The full name of Rubel is Masum Parvez Rubel Sensei . 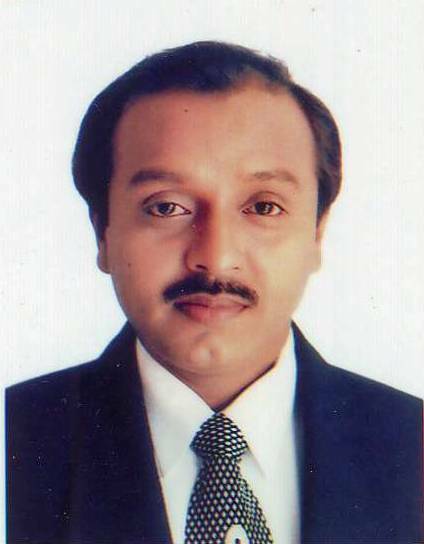 He born in Mizapur of Tangail on May 03, 1968. 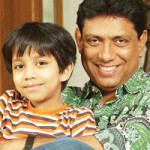 Actor Rubel married and blessed with one son. Rubel is the first male actor in Bangladesh who knows the karata Fight and achieved Black Belt in 2011 from Bangladesh Karate Federation, Dhaka. 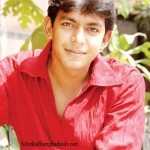 Rubel – Actor, Producer, Director and Fight Director of Bangladesh. the theatre team of Salim Al Deen. 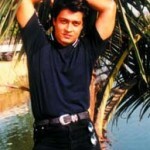 He performed in many film and directed some films in Bangladesh successfully. 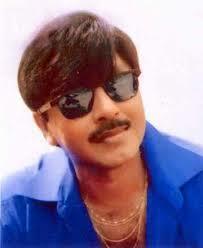 He performed with top movie actresses of Bangladesh in many films commercially success movies. 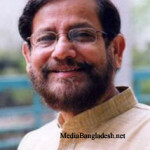 He completed education in BSS (Honor) and MSS from Dhaka University. He performed in more than 210 films and directed 16 film. 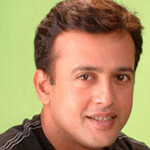 He is also successful producer of 5 movies. 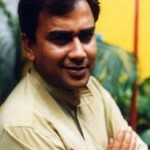 He worked as film fight director for more than 200 films in Bangladesh. In 1978, He started Karate practice under ustad Jahangir Alam. the Actor god gold medals for National Karate Championship in 1982 and 1983. Bangladeshi fans compare martial arts hero Rubel with Hollywood actor Bruce Lee and Likewise. Masum Parvez Rubel is not only a martial artist but also an actor of Bangladesh, a producer and a director in Bangladesh’s film industry. He played different roles in his different films for more than 20 years . But the martial arts hero went into retirement from it due to some reasons in the year 2007. But he could not stay away from the appeal of the film industry for long. Finally, he returned with bigger & tougher looks! He is acting again for the last 2 years in Dhallywood film industry. 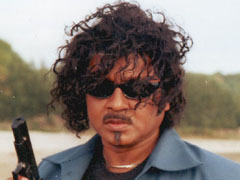 Black Belt winner Actor Rubel performing with a co-artist in a film. He founded Young Dragon Martial Art Center (YDMAC), (Fight School) in 1987. Many students from the YDMAC achieved gold medal. 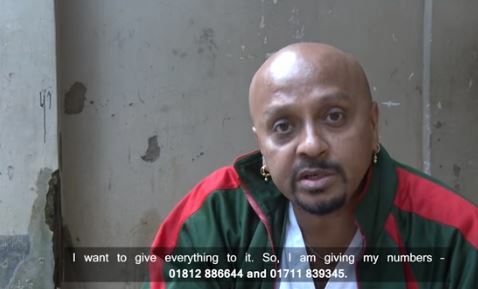 In 2010, the Actor was the President of Bangladesh Karate Federation (BKF) and Bangladesh achieved 4 gold medals , 1 silver and 3 bronze medal in 11th South Asian Games in Dhaka, Bangladesh. ???? ???? ???? ????? ???? ???? ????? ???? ???? ??? ??????? Assalamualaiku. I am your fun (absolutely greatest) eversince I was watching movies in the Hall. Anyways, I had a dream to give a real-life story to the film makers of my country Bangladsh. Have not had a chance to do that. I don’t know how to contact you. My contact in Facebook is Sultan Tipu. I will love to share my story with you. Assalamualaikum. I am your fun (absolutely greatest) eversince I was watching movies in the Hall.You r a grate fighter in our film indoustry.I like your fighting art.I want to take part in a movie with you, if u allow me.I like your every thing. I wish u all the best.